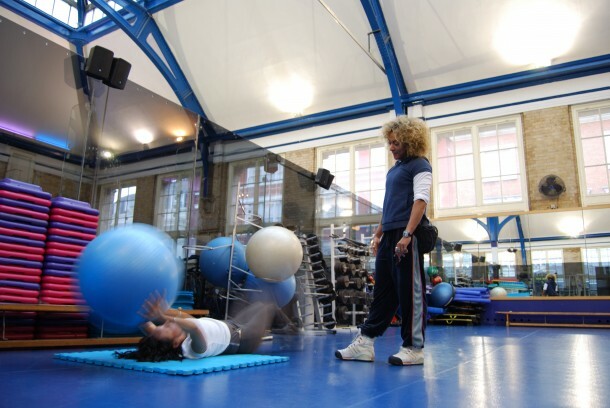 The Jubilee Hall gym in Covent Garden has been shortlisted for an ActiveWestminster Award in the Active Place category. Jubilee Hall originally opened in 1978 as London’s first community-owned and community-run sports centre and receives no direct public funding, but relies on selling great value memberships to those who can afford it, so that discounted memberships can be offered to those who can’t. More than 1 in 5 of the centre’s regular users receives a concessionary membership because they are unemployed, disabled or otherwise disadvantaged and Jubilee Hall offers free access to Westminster City Council’s young ‘Champions of the Future’. Jubilee Hall also carries out charitable projects throughout the Borough and, in the last year, these have included free dance classes for the over-fifties at the Abbey Centre; discounted classes for senior members at Jubilee Hall four times per week; free tap, jazz and ballet classes for St Clement Danes primary school; and free outdoor Zumba events for the local community in the iconic Piazza during the summer. Thank you to all our members for their support! The winner will be announced at the awards ceremony being held on Friday 29th November at Lord’s Cricket Ground, and hosted by Paralympian, Ade Adepitan MBE.